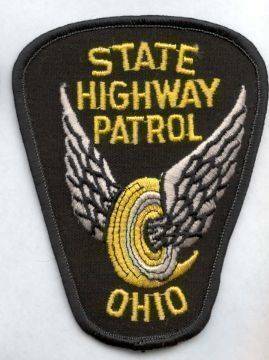 MOUNT GILEAD — September is Safe Driving Awareness Month, and the Ohio State Highway Patrol is asking motorists to commit to driving buckled, focused and sober. In addition, motorists can help keep roadways safe by planning ahead, allowing for extra time and being knowledgeable of traffic safety laws. Last year, 1,133 people were killed in motor vehicle crashes. Although fatal crashes rose slightly in 2016, Ohio is still on pace with record low fatal numbers. “Motorists can reduce their risk of getting into a crash, by devoting their full attention to the road,” said Lt. Gurjit S. Grewal, Mount Gilead Post Commander. September was designated as Safe Driving Awareness Month in June 2014 by Senate bill 294 to honor Maria Tiberi and other victims of motor vehicle crashes. Maria Tiberi was a 21-year-old college student who died in a distracted driving crash in September 2013. As always, the Patrol asks drivers to call #677 to report impaired drivers or drug activity.